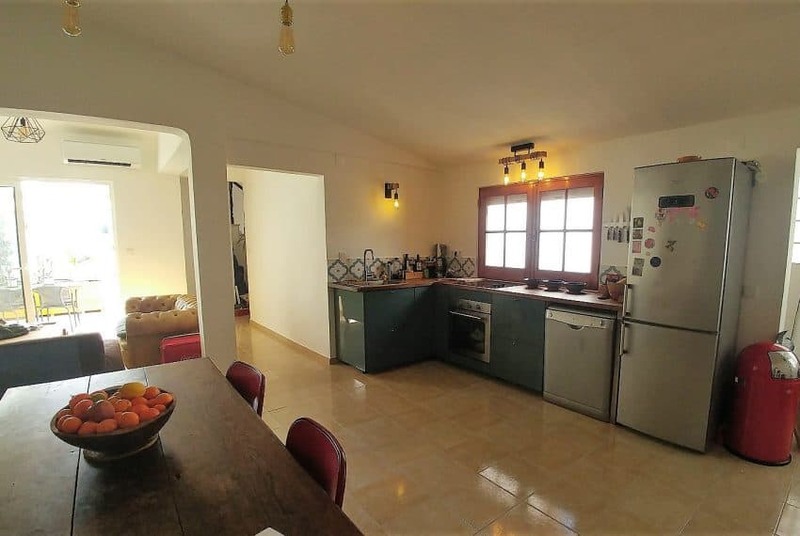 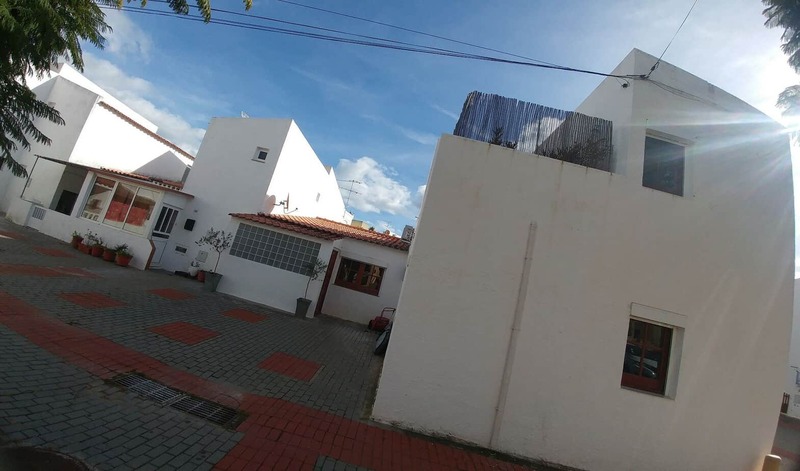 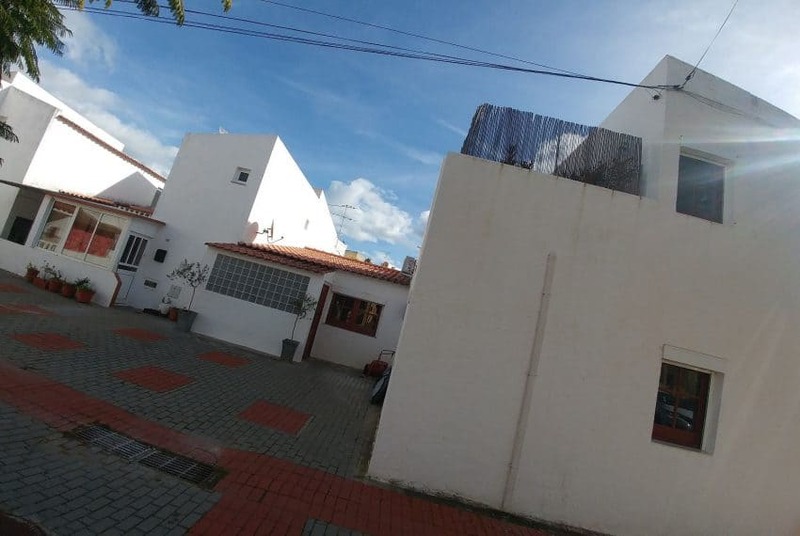 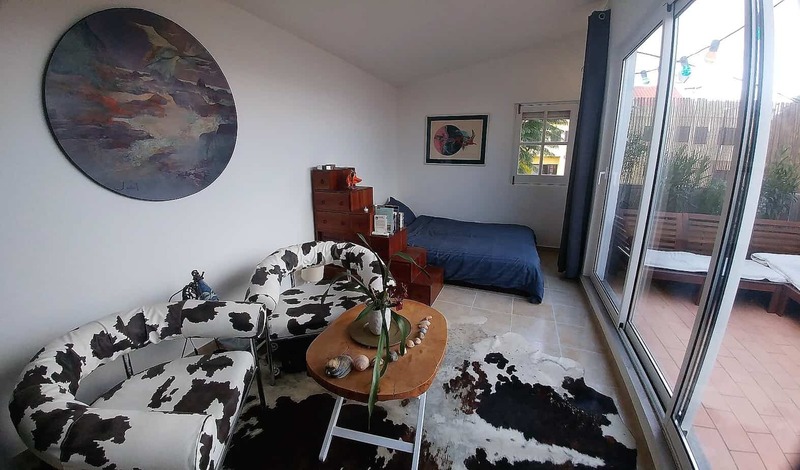 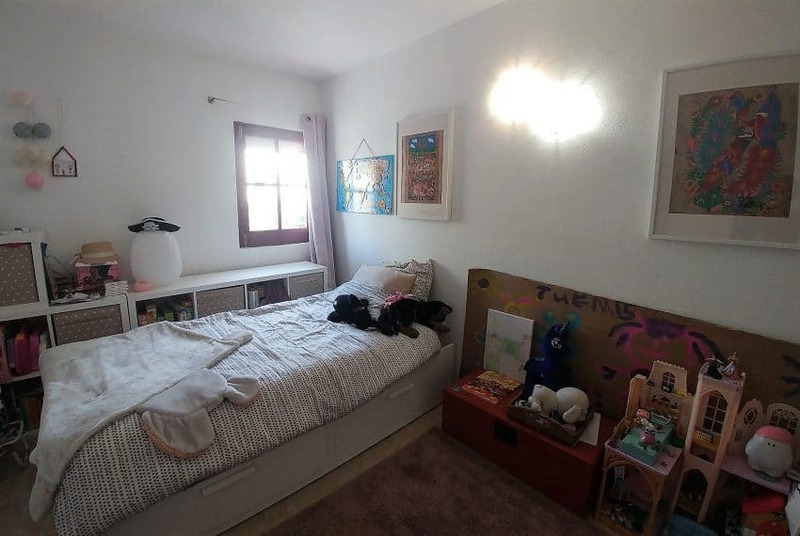 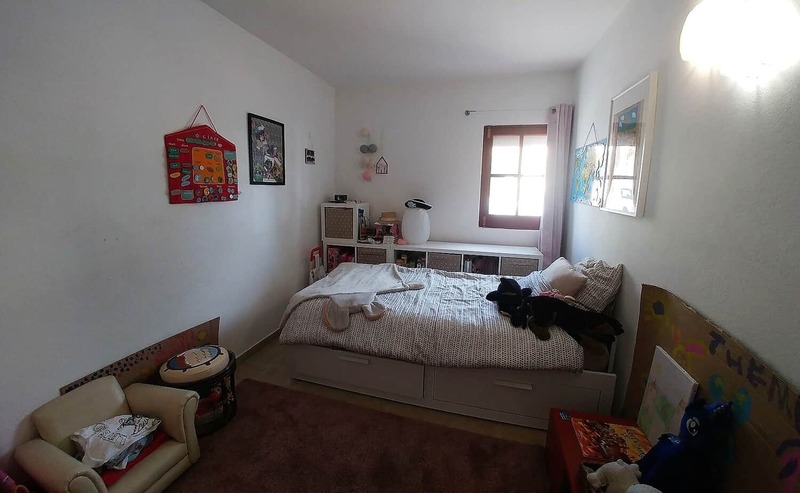 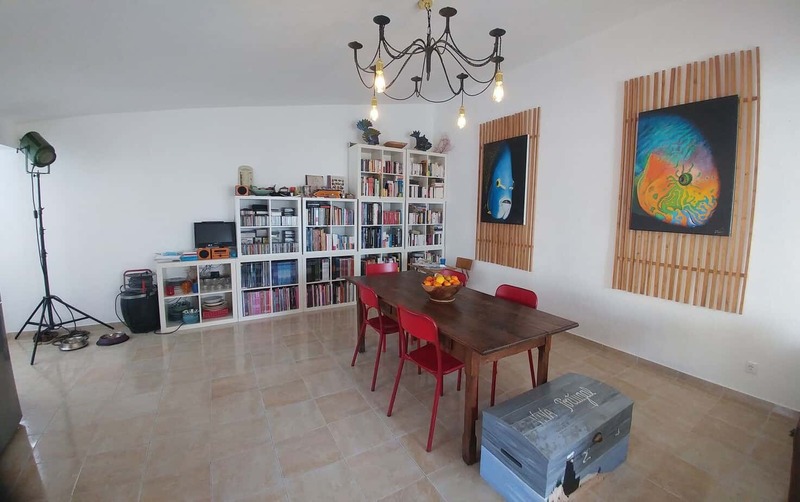 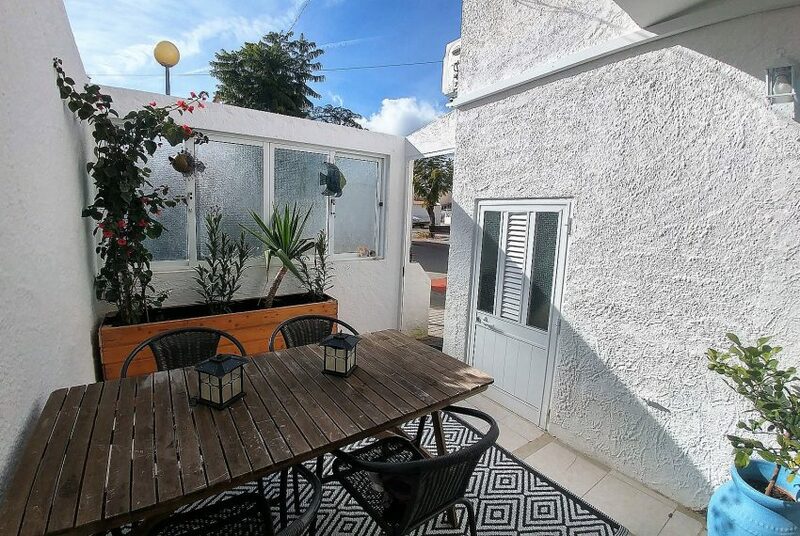 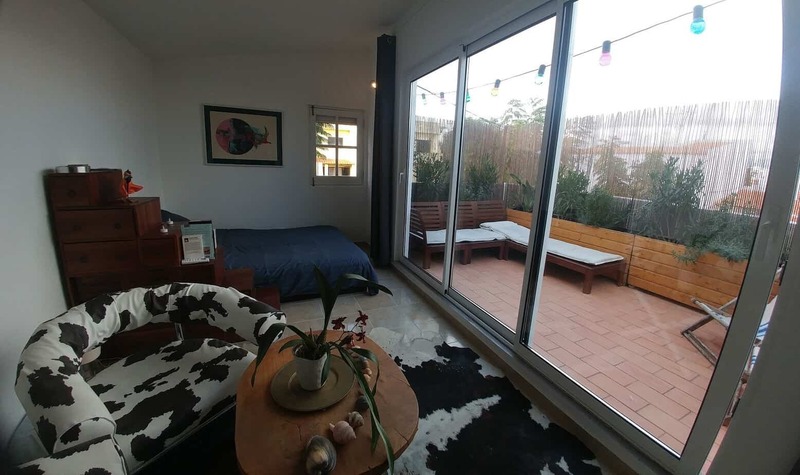 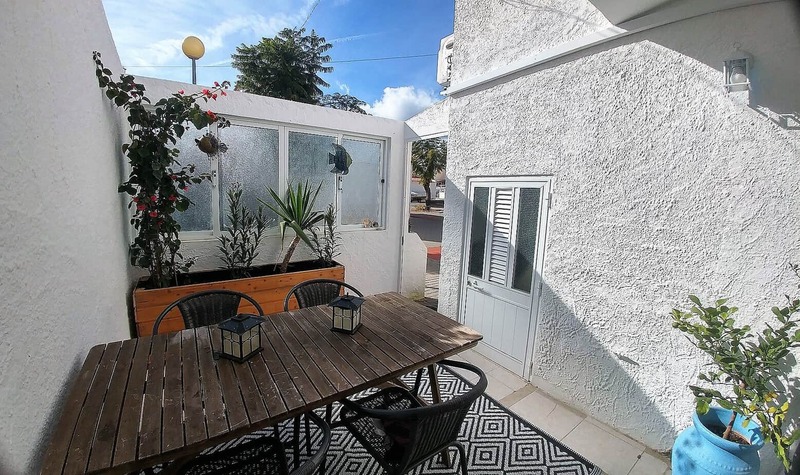 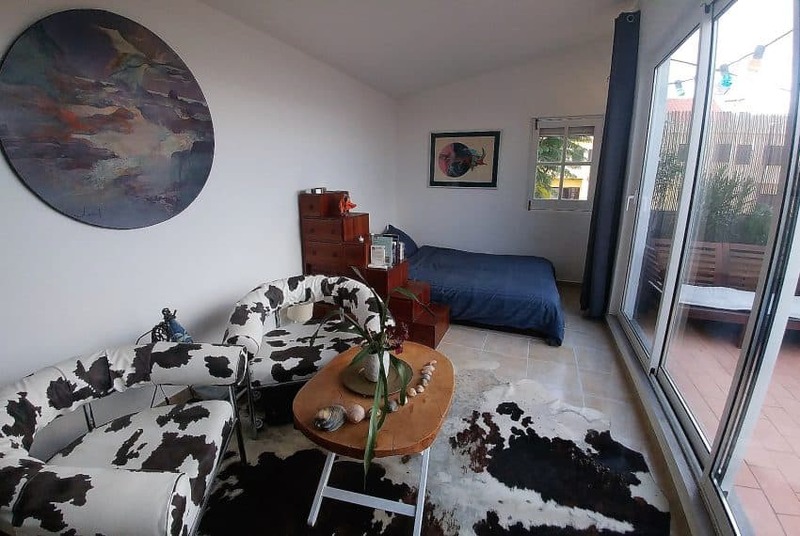 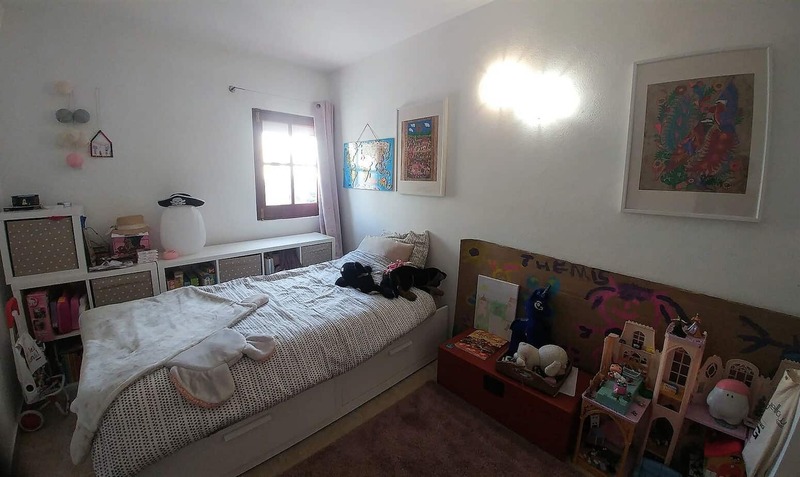 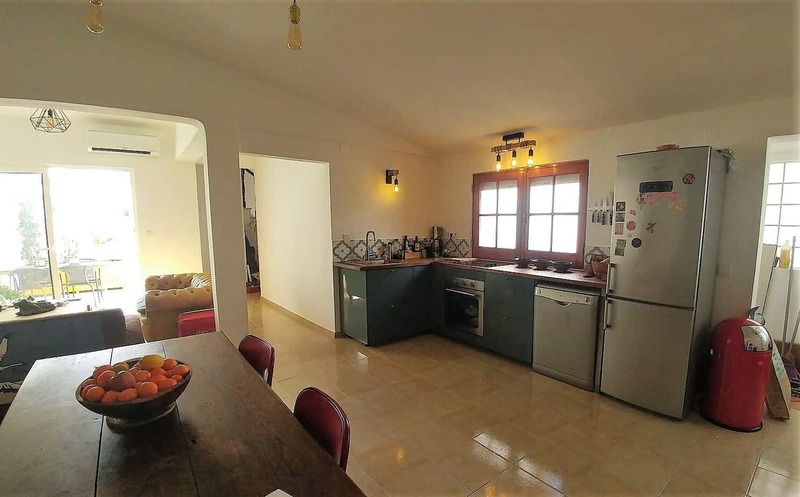 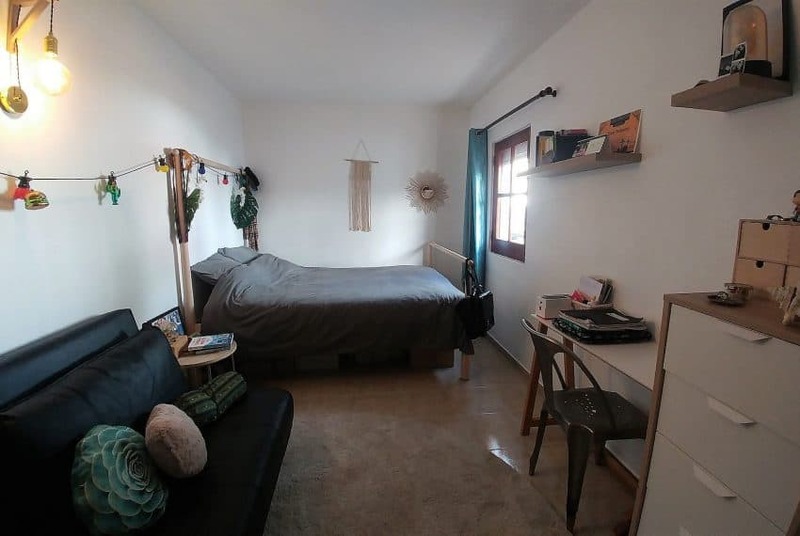 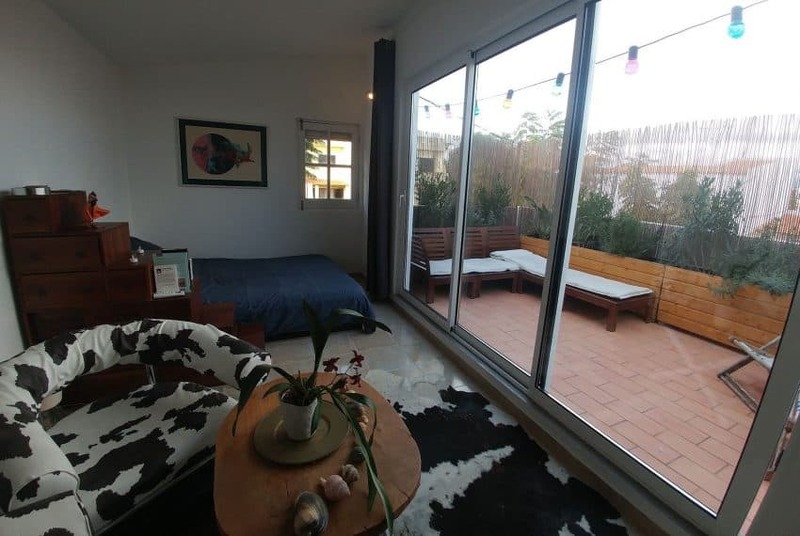 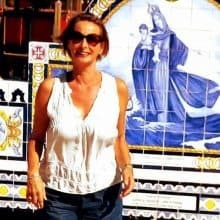 Surrounded by Portuguese neighbours, with all amenities at walking distance, this property was recently completely re-furbished, and consist of a ground floor with a spacious open plan living/dining area with kitchen, sliding doors to a private patio. 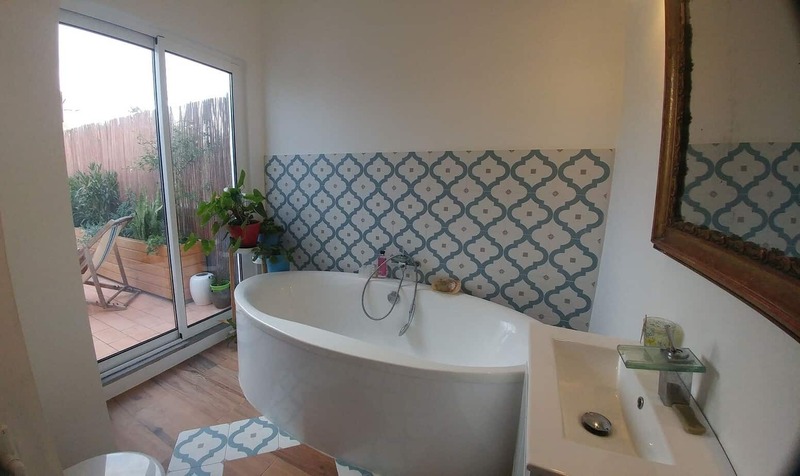 2 bedrooms, and one bathroom. 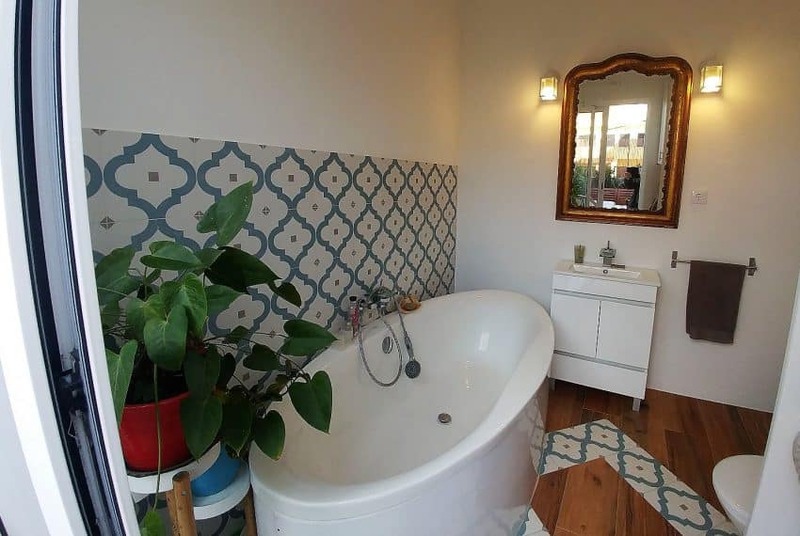 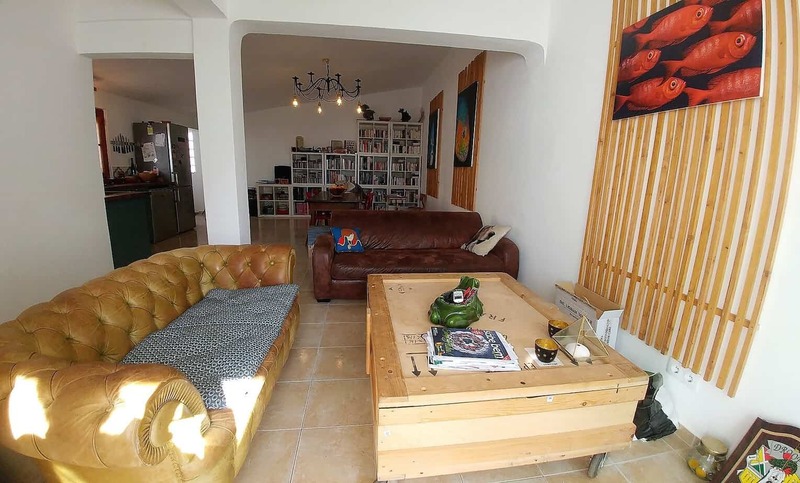 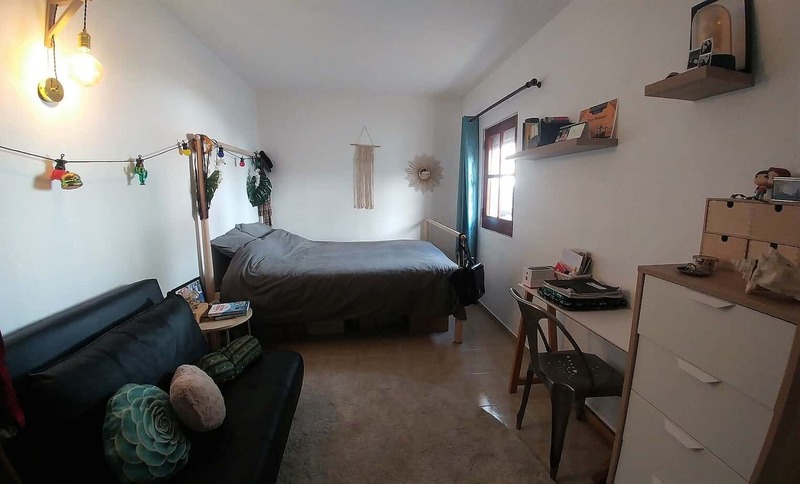 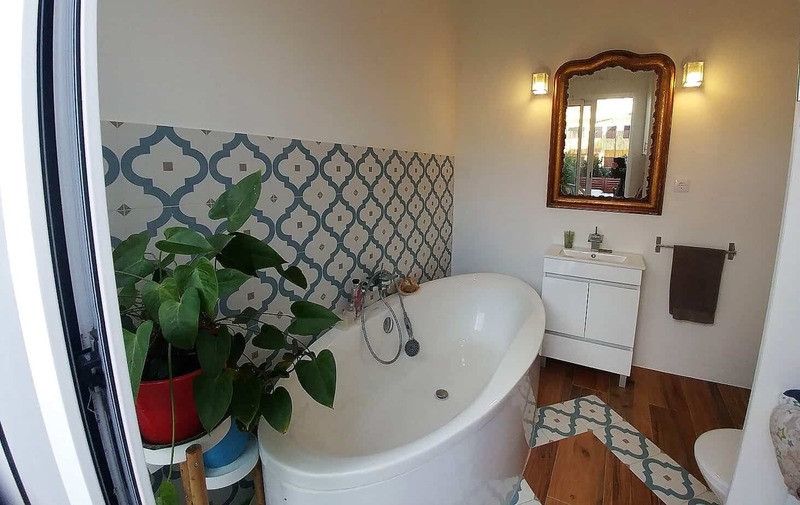 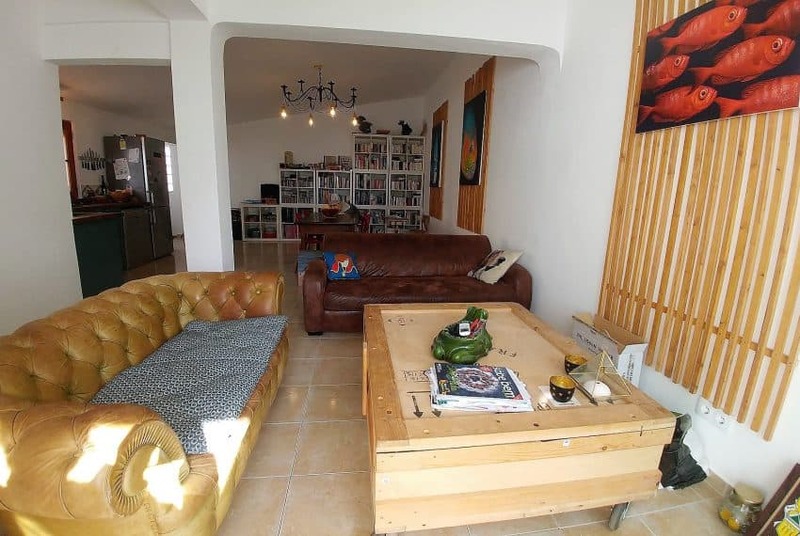 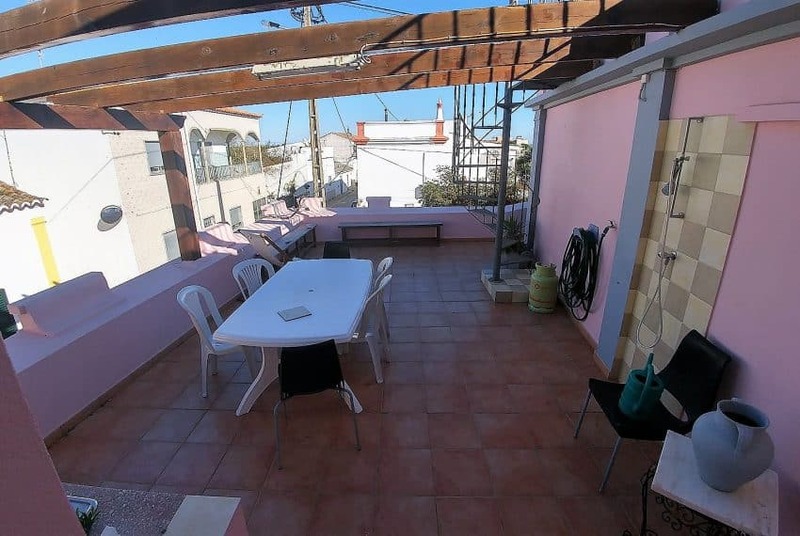 First floor with one bedroom and a bathroom with bath tub, both have access to a very pleasant private roof terrace. 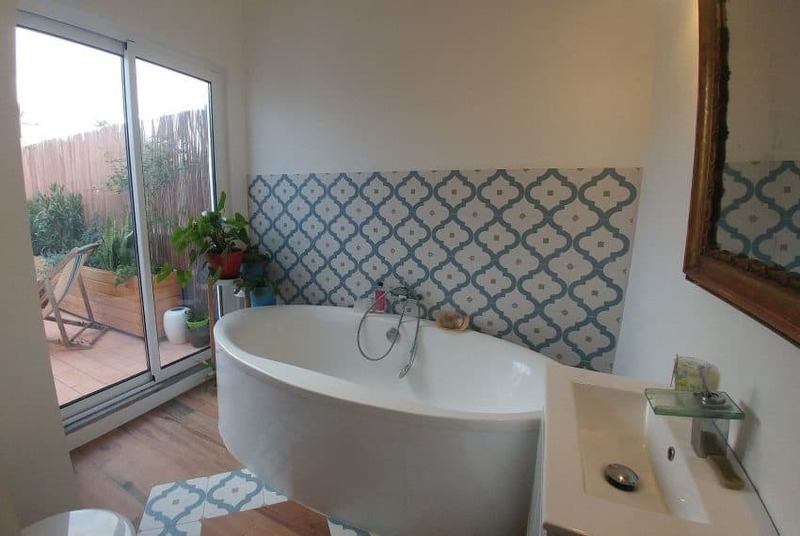 Aircon throughout. 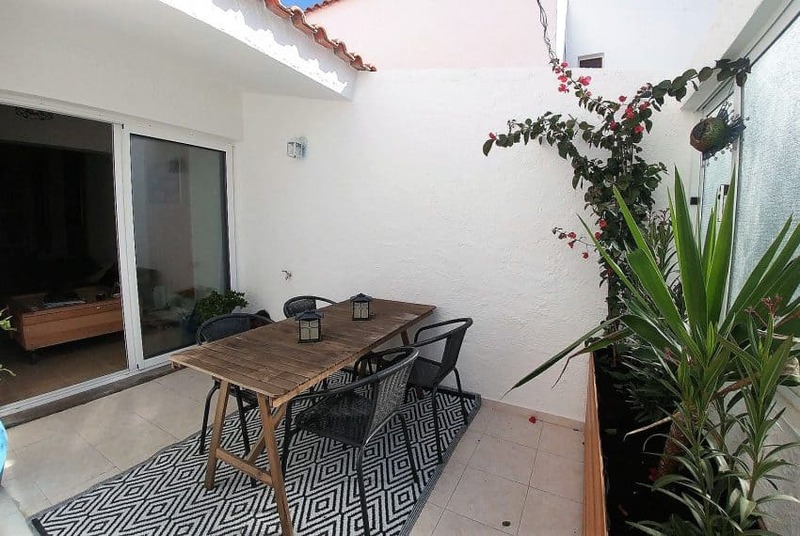 Santa Luzia is a popular holiday destination, with easy access to both Barril and Terra Estreita Beach. 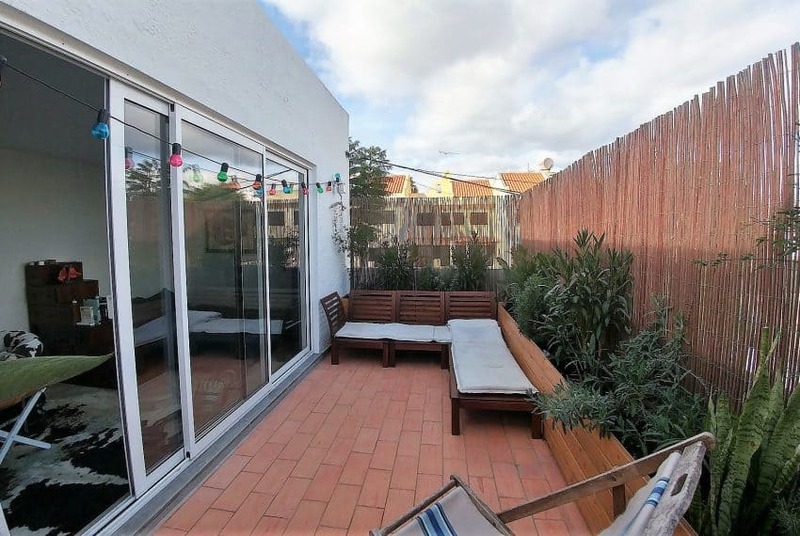 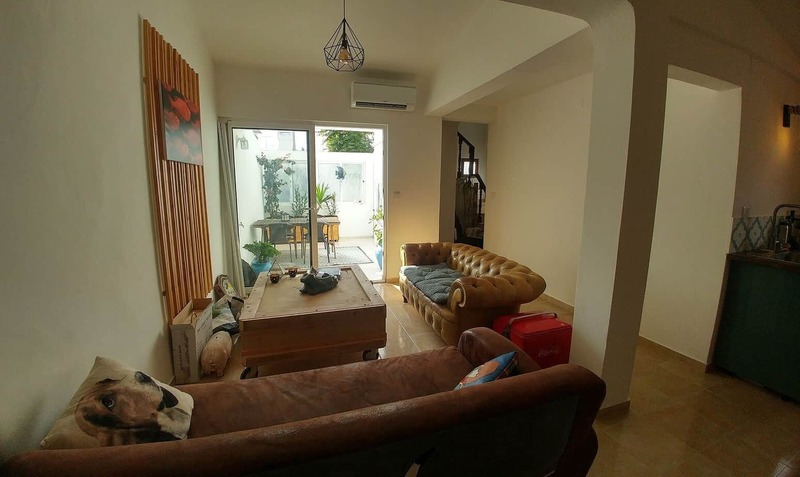 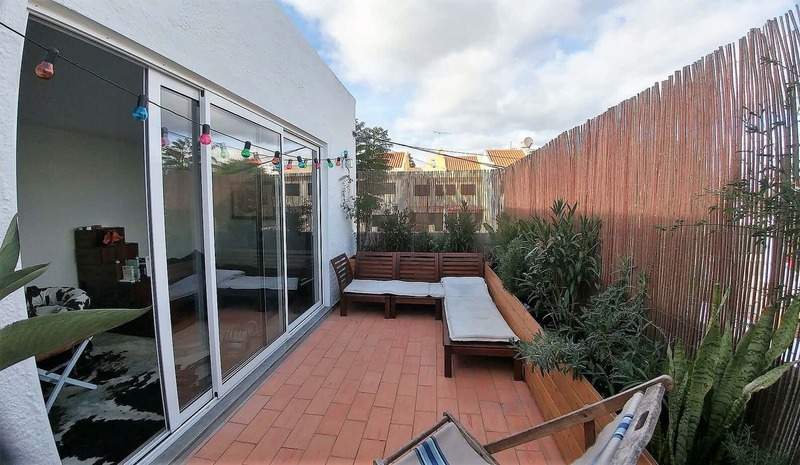 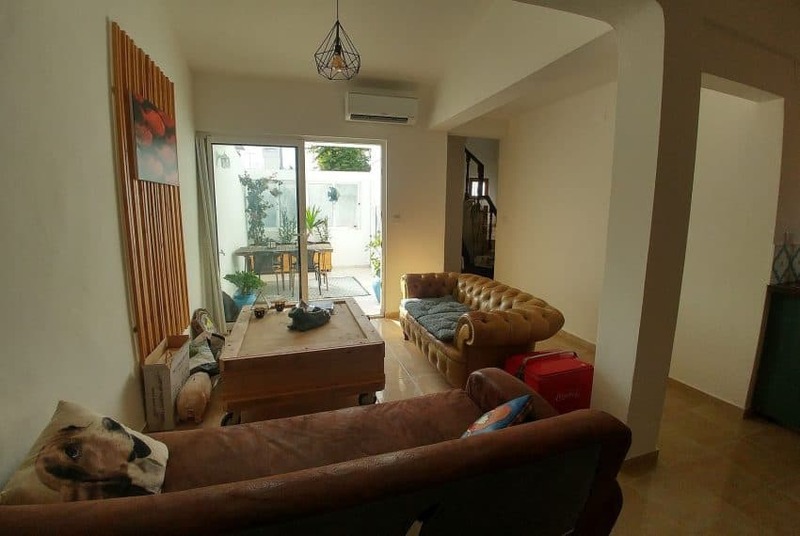 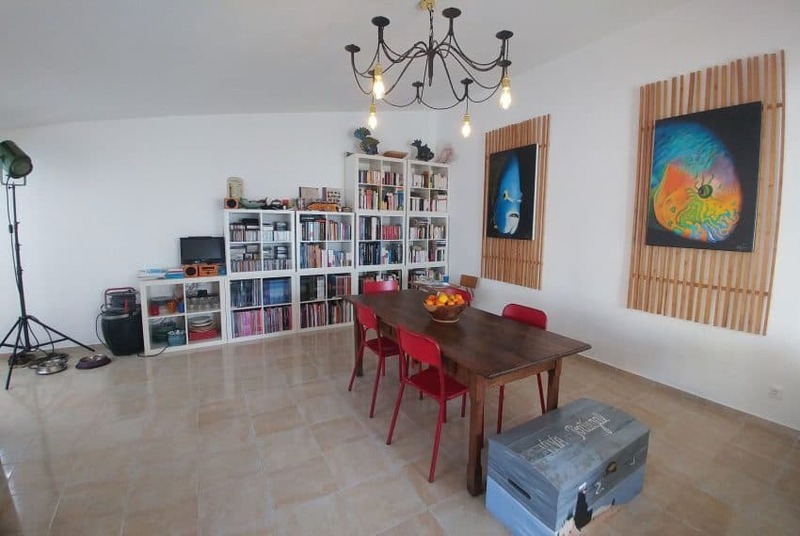 It has a good selection of restaurants and bars, making this townhouse very attractive for those who want to either live there permanently or have a good income from rentals. 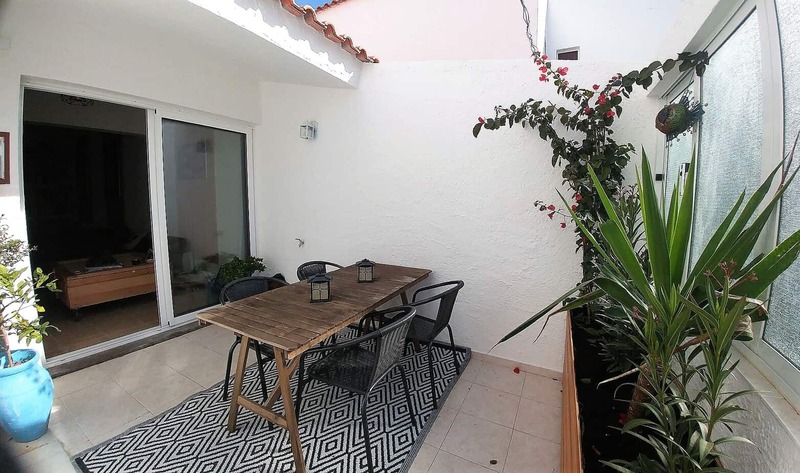 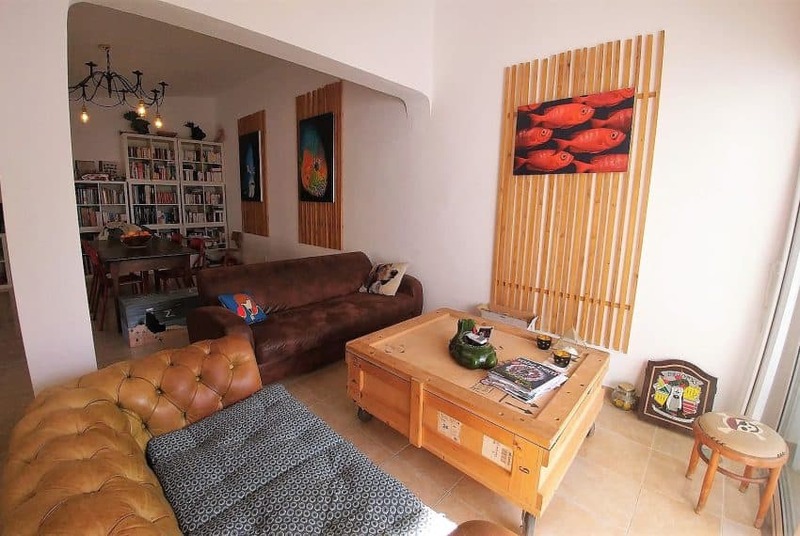 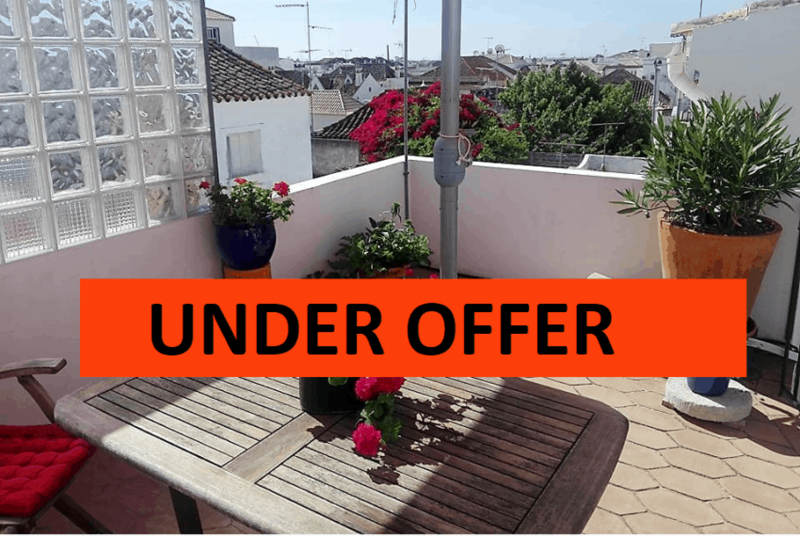 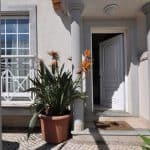 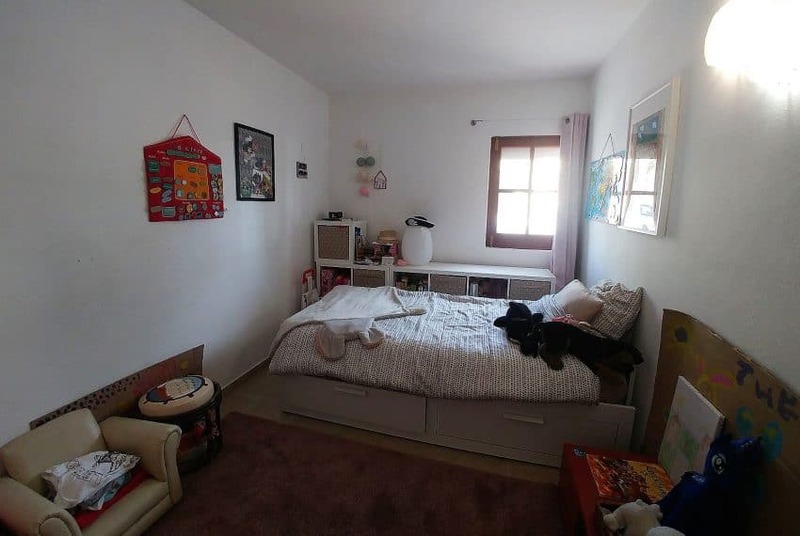 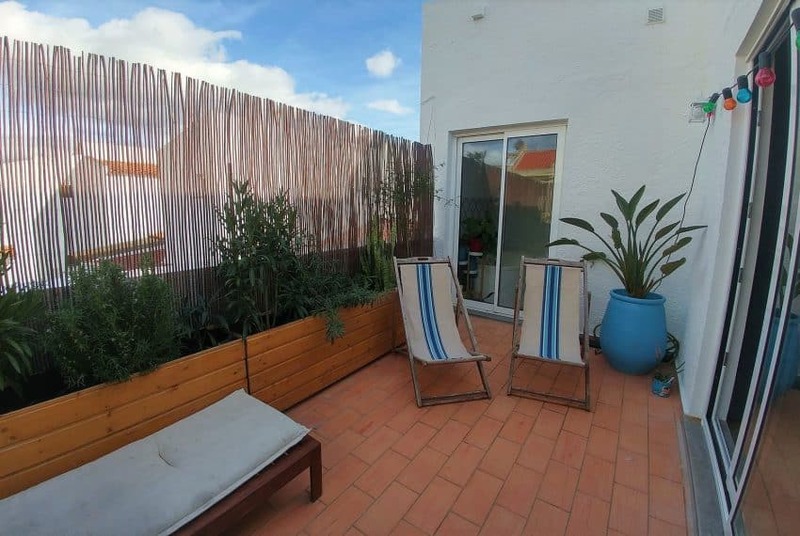 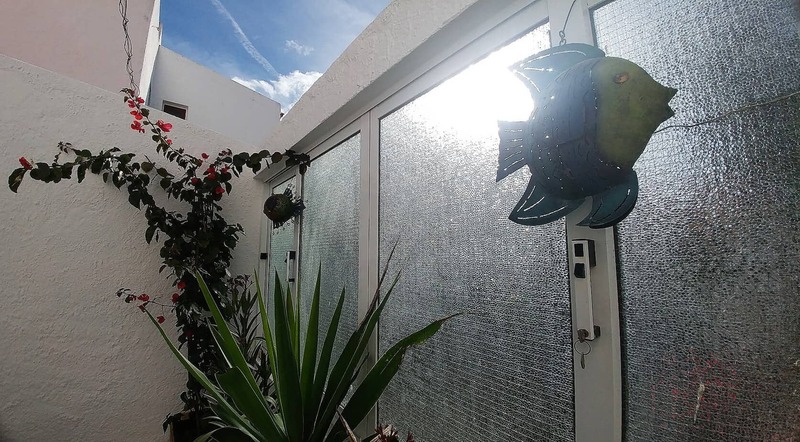 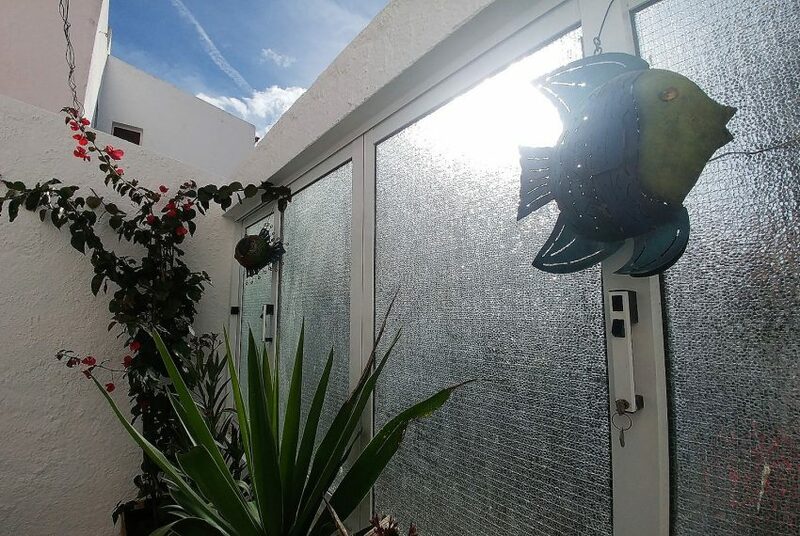 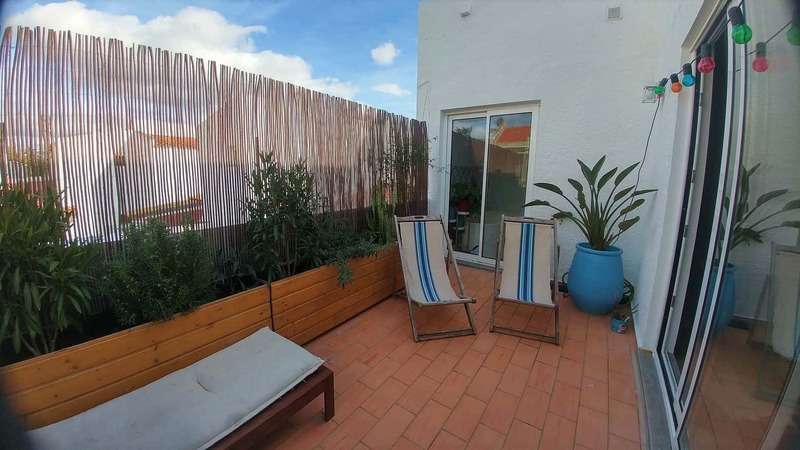 3 Bedroom Townhouse in the Center of Tavira – WITH COURTYARD! 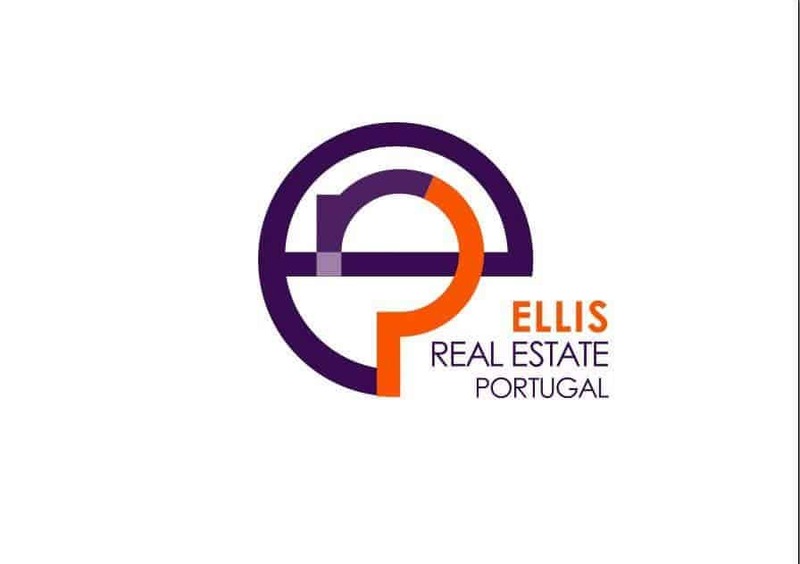 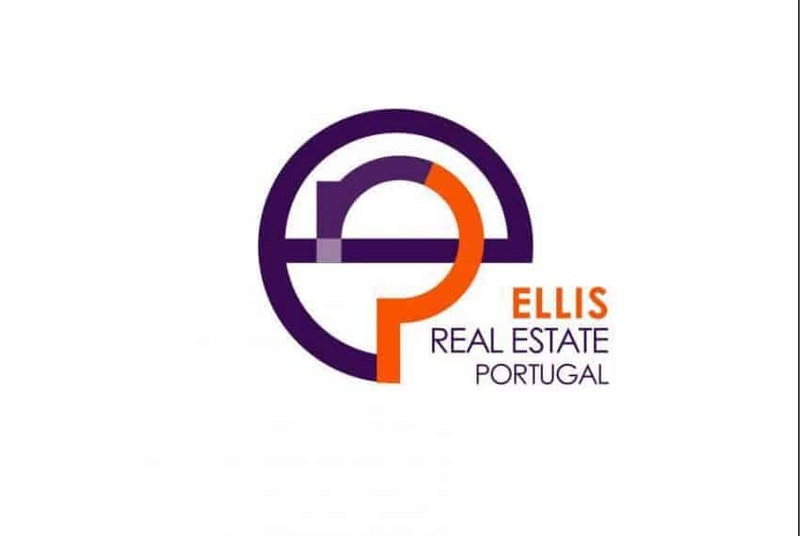 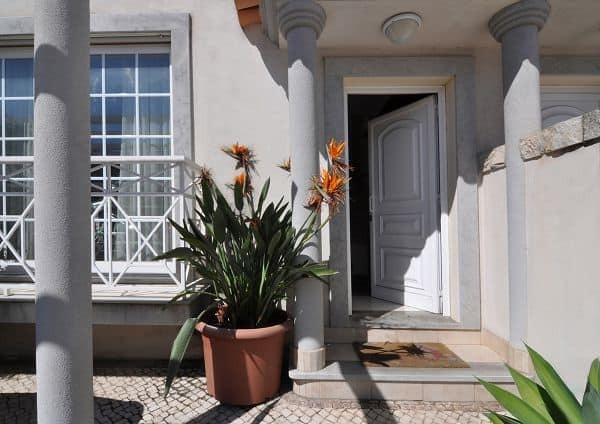 3 Bedroom Villa near São Brás de Alportel – SEA VIEWS!